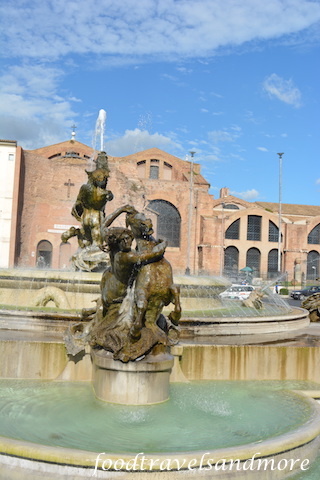 Fountain outside St Maria Basilica – Food. Travels. More.